a large full Bar and Service with a Smile. They also all have your favorite Pull Tabs a Games for you to enjoy. 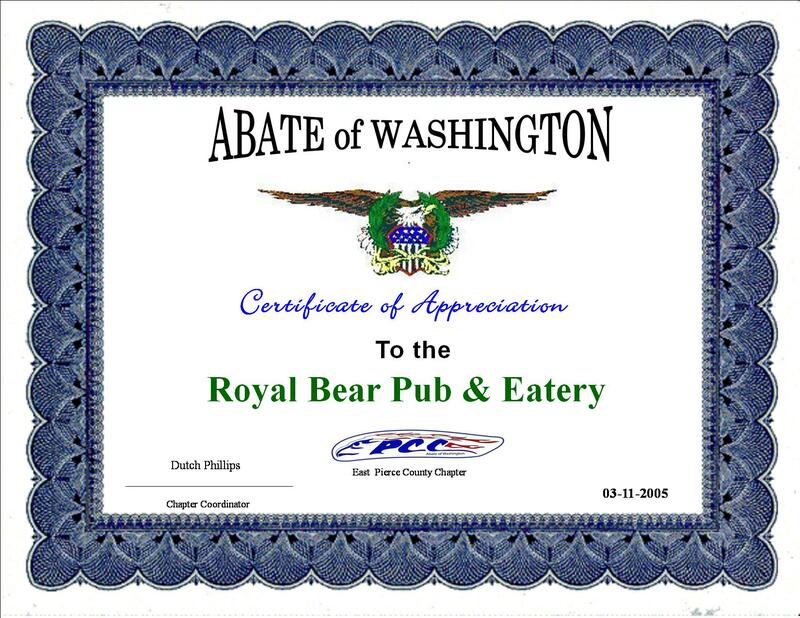 The Royal Bear, is another Strong Supporter of (BFB). with your ABATE Brothers and Sisters. "Designated Motor Cycle Parking Right in Front of The Bar!" 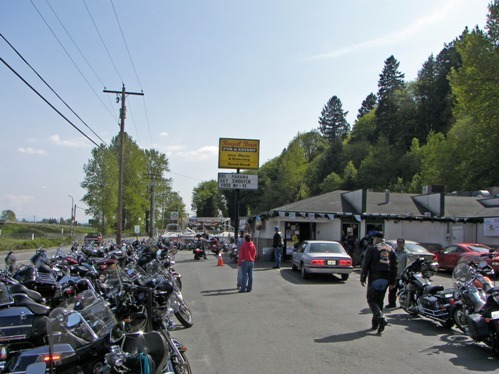 Located in the Town of Algona WA On West Valley Hwy. BikerKiss.com - the largest biker personals site!09/16/18 20:52:05 -0700.